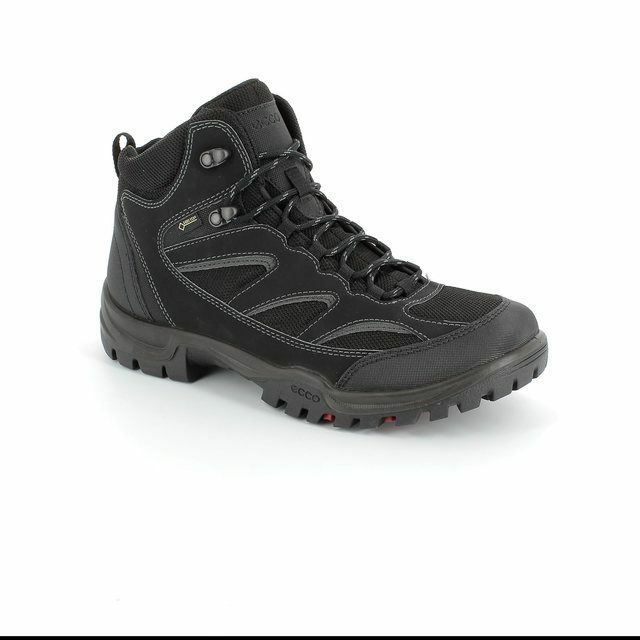 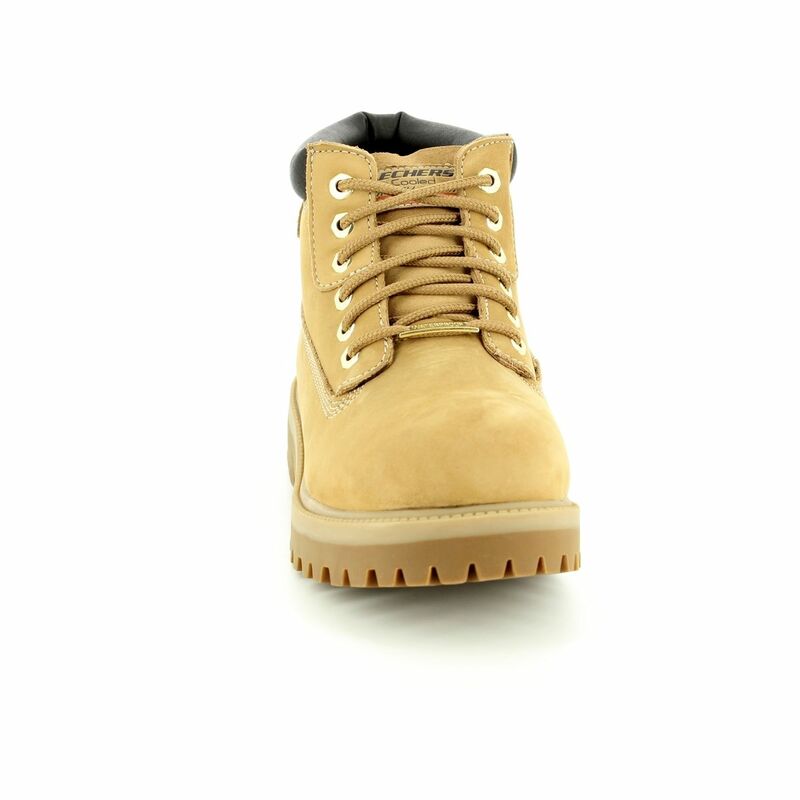 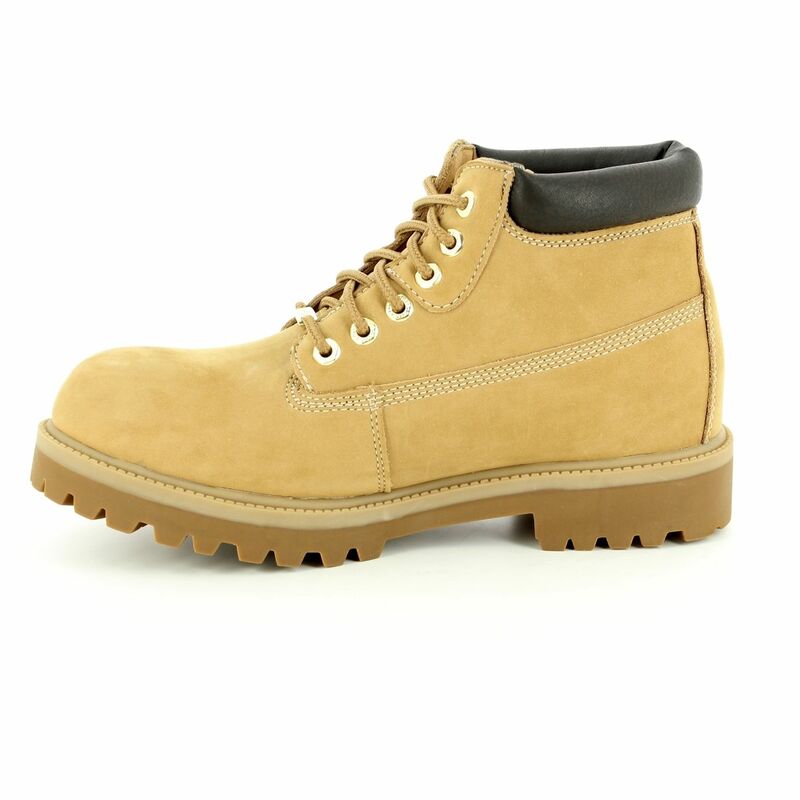 Skechers SERGEANTS (04442-549) men's wheat lace-up boots are a rugged, practical footwear choice with plenty of style. The oiled nubuck upper is finished with reinforced stitched-sealed seams, and accentuated stitching detail, a contrasting black leather at the collar, and small metal side S logo detail, to add texture to the traditional design. 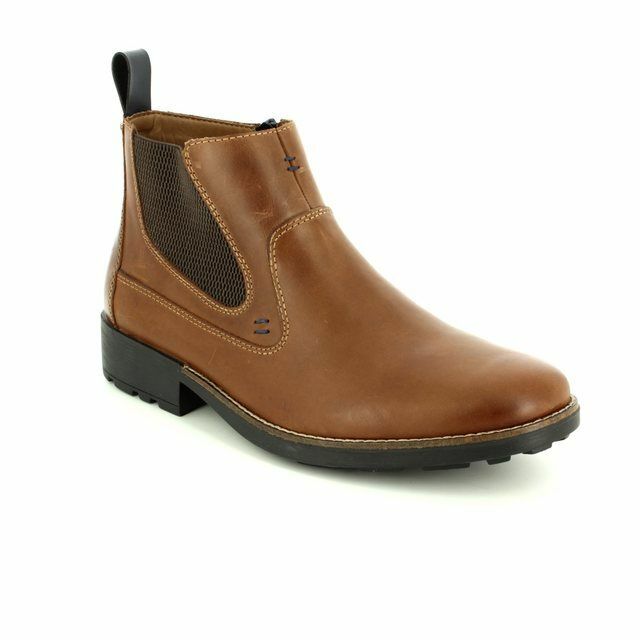 The breathability of the natural finish leather is complimented with waterproofing to ensure your feet stay dry and able, whatever your activities. 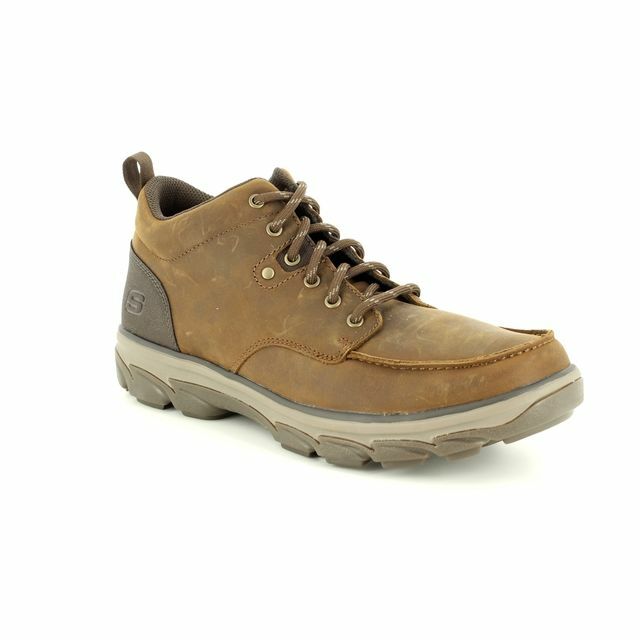 With a Skechers boot, your feet will always step in comfort, which is why these men's boots feature a padded collar and tongue, smooth fabric lining, and a cushioned insole for maximum support and satisfaction. 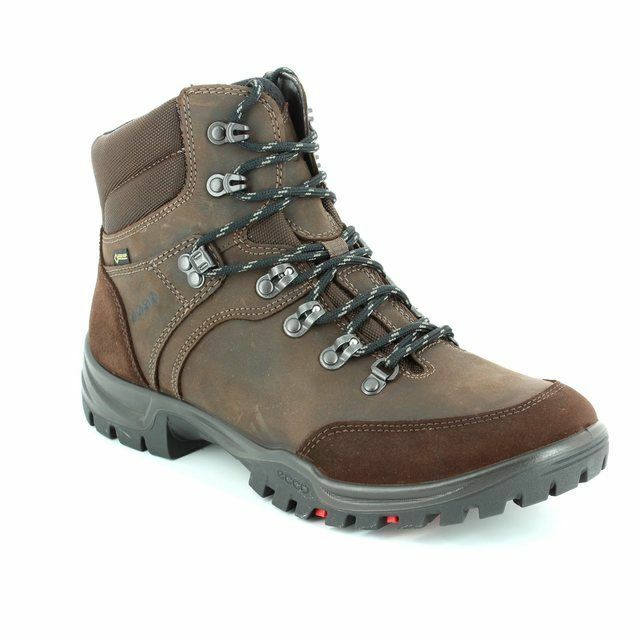 The lacing system is constructed with six hexagonal metal eyelets to ensure you have the ultimate adjustability in securing the perfect fit. 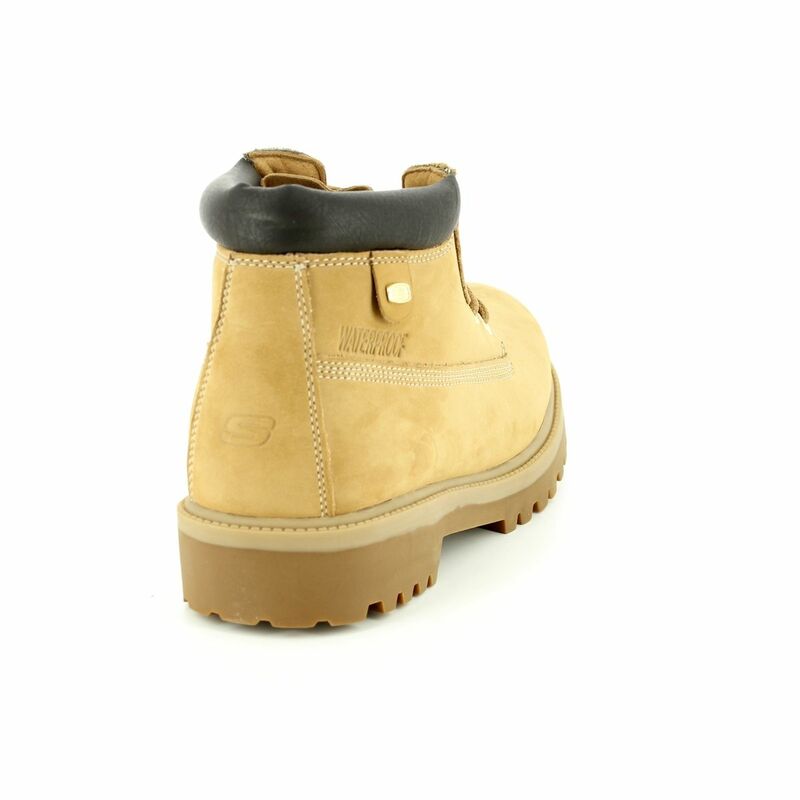 The soft waterproof nubuck leather upper is married to a lightweight, durable sole unit comprised of a 3/4in shock-absorbing, seam-sealed waterproof midsole and rugged, rubber lug traction outsole, ensuring you have as much grip as possible in your pursuits. 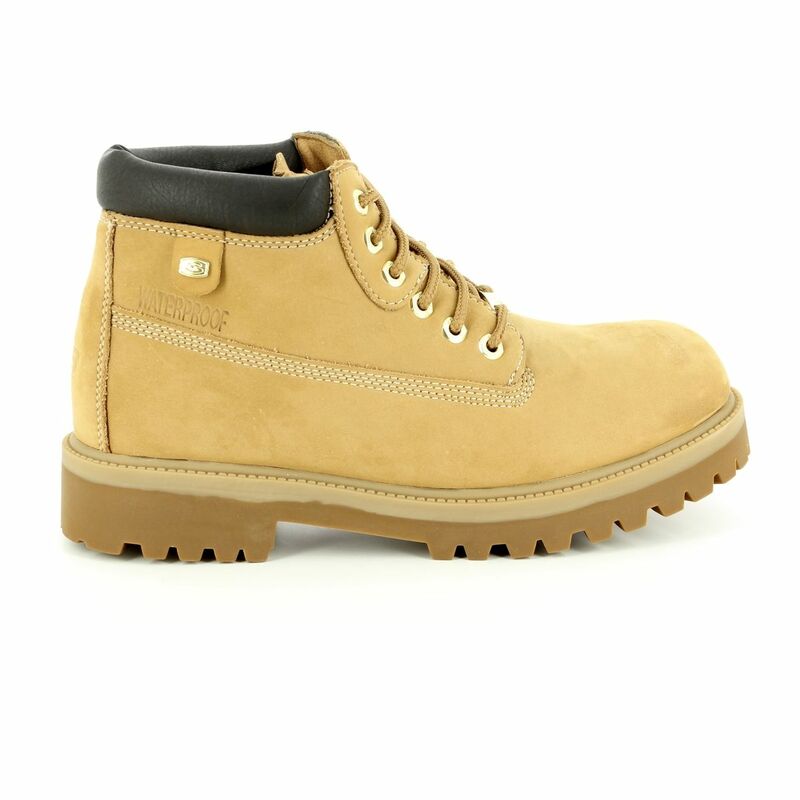 With a steel shank in the midsole for additional support and stability, these men's lace-up boots give you the structure your feet need to keep going all day long. 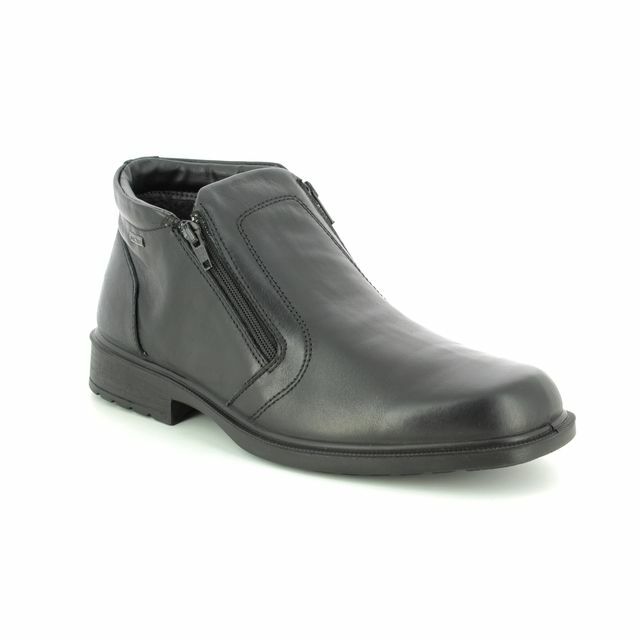 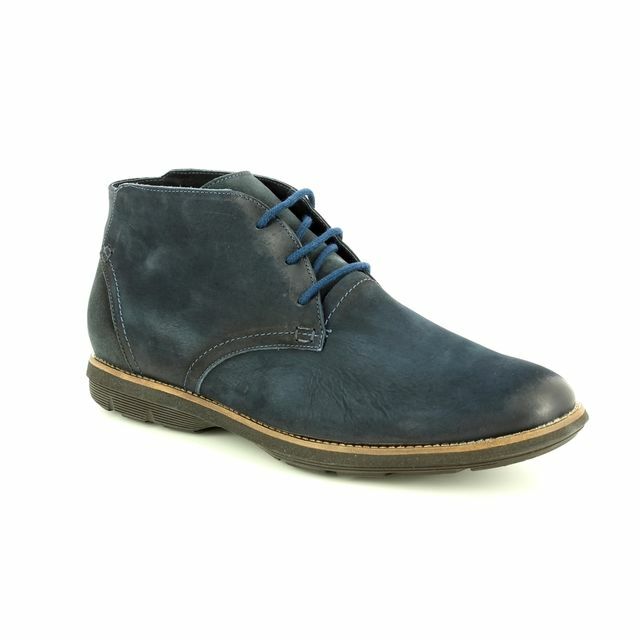 Wear these rugged yet stylish boots with jeans or with chinos with equal success. 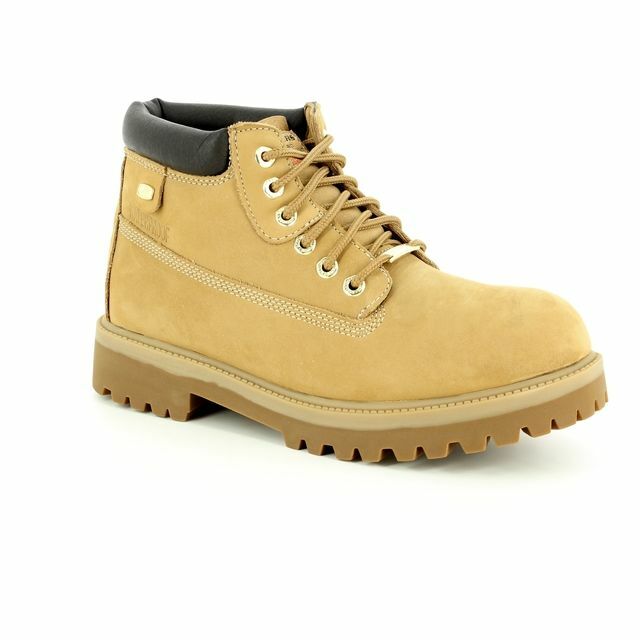 Also available in brown nubuck (04442-795), brown smooth leather (04442-204), and black nubuck (04442-003). 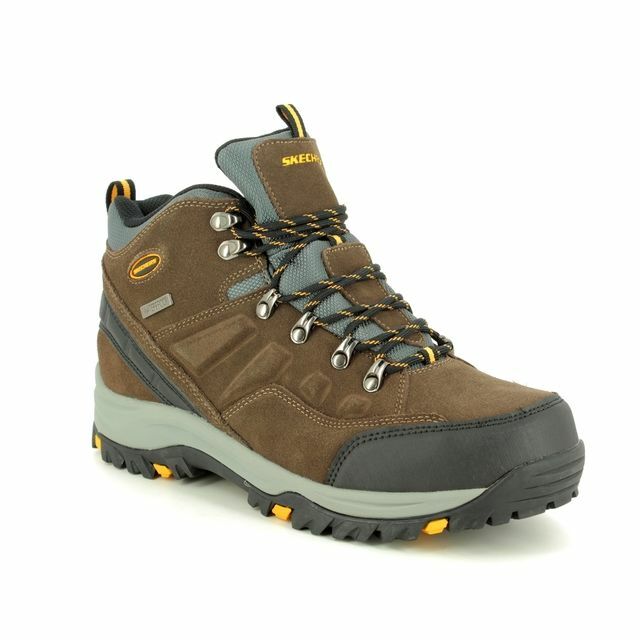 An official stockist of Skechers, Begg Shoes has a wide ranging collection available in store or for viewing online.